don't you just want to stick your hands in? 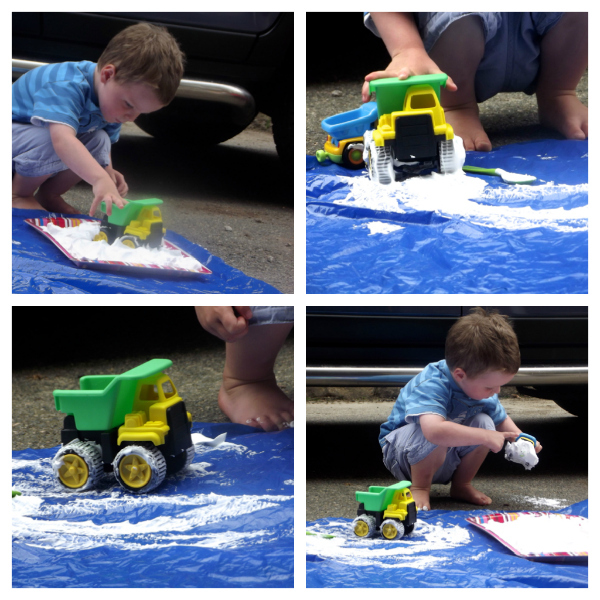 Then he drove the trucks through the "mud" and rolled them on the mat to make "snow tracks" - he has so much imagination at the moment - and open ended sensory play is just perfect for nurturing that. 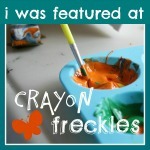 This play activity was so simple and produced so much fun. 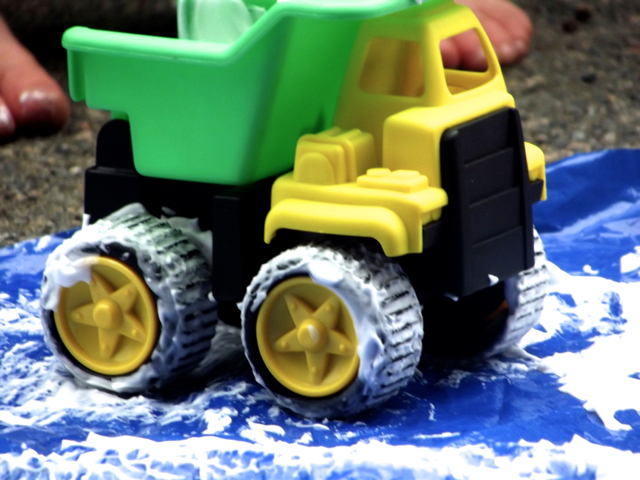 Combining basic toys with sensory materials that you have at home is an easy and effective way of setting up playtime, and making old toys fun again! The truck cost about £1.50 and the shaving foam was less than £1. 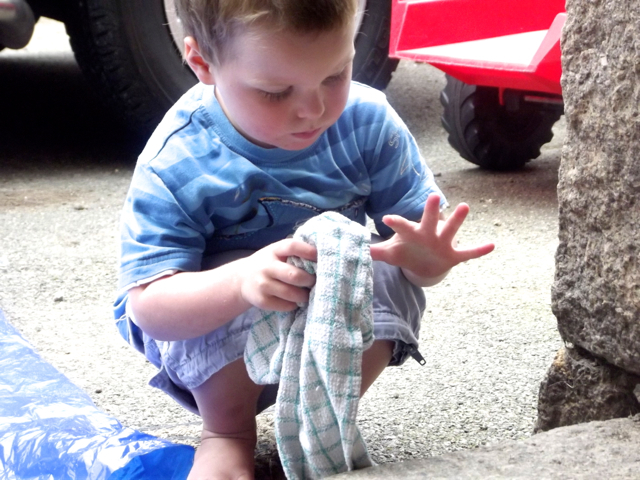 There are loads of things you probably have at home that you can use in sensory play. 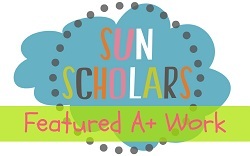 Check out the ABCs of Sensory Play for all you need to know about setting up sensory play. 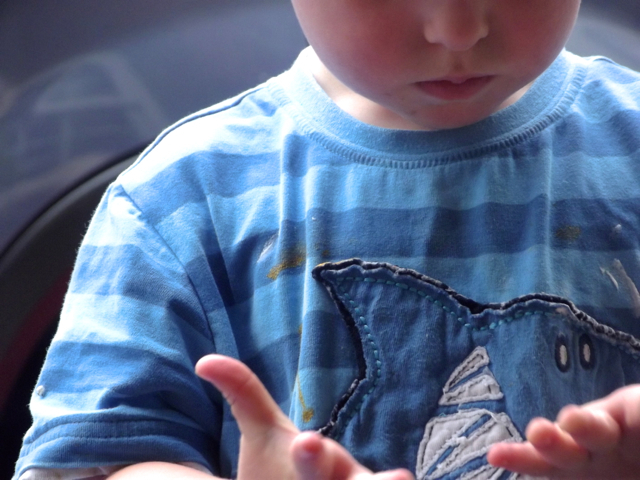 Part 3 has a huge list of basic sensory materials, you can read it here; just scroll to 'M'. 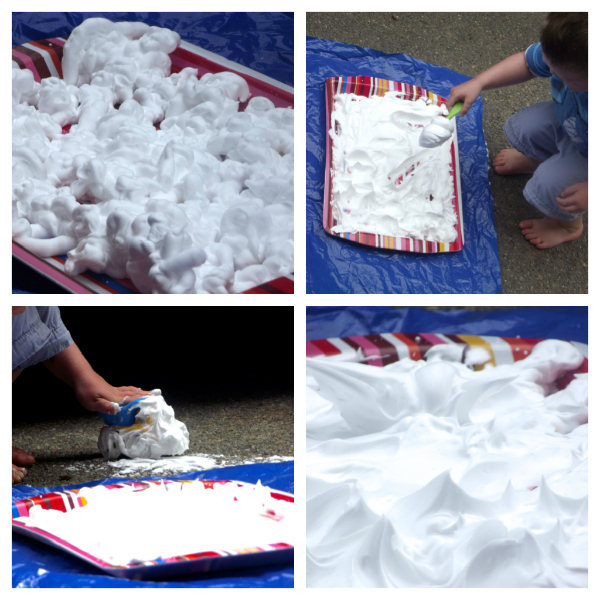 There are lots of things you can do with shaving foam; we'll be exploring more of these soon, but imagine mixing with soil or colouring it brown for some messy muddy fun? or turning it green for toxic slime? Shaving foam cleans up really easily too; a bit of water and a wipe and you're done! What sensory play do you and your kids love to do? I love this idea. What kind of shaving cream did you use? I tried one activity with shaving cream, but the smell was almost too much to bear. Try the Nivea sensitive gel/cream - much lower odour than most! My children would love that. 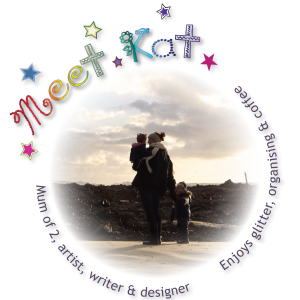 Its sort of messy/clean fun! This is great, my son would love this and the weather is perfect for it. 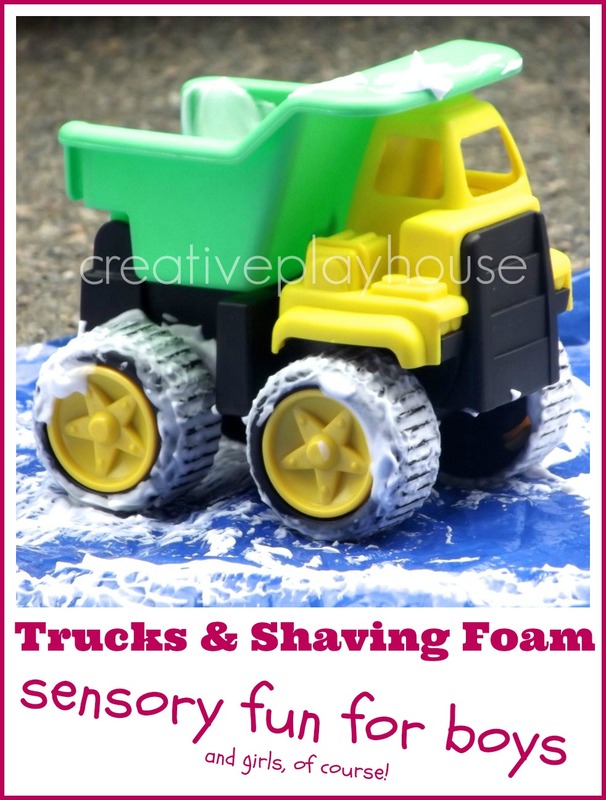 We often finger paint with shaving cream but this is a great idea as trucks are a HUGE hit in our household. Thanks for the tip!